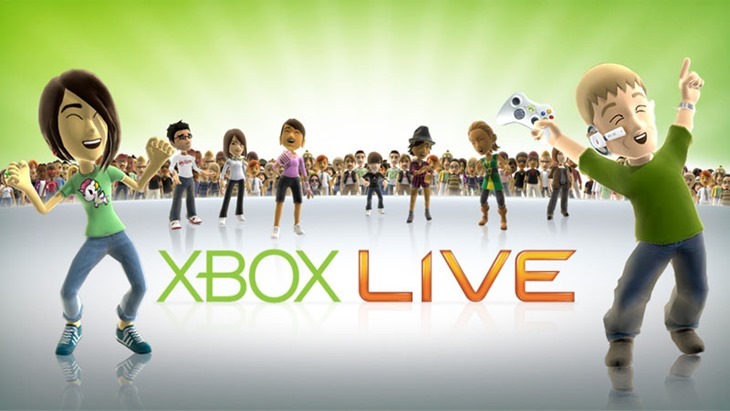 If you are a current Xbox 360 or Xbox One gamer you would know that not only do you need Xbox Live Gold to play games online but that you also need it to use any media aservices such as YouTube or any of the other assorted media applications. Well if the latest rumours are to be believed this requirement will be dropped at E3 which is good news for everyone except Microsoft. The reason for dropping it is quite clear as Sony does not require you to jump through any of these hoops on the PlayStation 3 or 4 and Sony taking the lead at the moment is forcing Microsoft to play catch up. But if we don’t need Xbox Live Gold for applications and the Games for Gold offerings are still weak compared to Sony then is there really enough reason to be spending over R600 a year just to play Call of Duty online? I’m sure Microsoft is looking at this huge revenue stream with a wary eye now as they would be hugely disappointed to lose it but at the same time they are going to have to do something quickly to ensure that they are still offering a quality product at a premium price. In the early stages of the last generation the Xbox 360 online experience was leagues superior to the PlayStation Network and that fact alone made me more than happy to pay my subscriptions but since then Sony has seriously improved and now more and more people are wondering what they are actually paying for.